Thanks to a thrilling 2-0 win at Getafe, Leganes moved one step closer to securing the La Liga survival, but they can’t afford any complacency in the season finale. 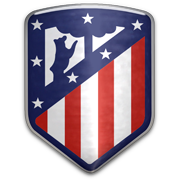 The capital club will surely take Thursday’s football game against Real Valladolid very seriously and despite the fact that they head into the midweek fixture with a severely-weakened squad, we believe that they are going to give fans yet another reason for celebration. 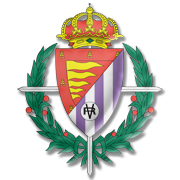 La Pucela are fighting hard to avoid the drop to Segunda Division, but seeing that they often struggle on the travels, we are tempted to put our money on the hosts. Santos Michael scored his first goal of the season in the 2-0 win over los Azulones and he is surely eager to add more goals to his account. Anyhow, we believe that there is a big value in betting on Leganes as they impressed in their last league match.